Compiling from the information obtained from PR1MA website[ii], the total number of completed, planned and balloted PR1MA units is 56,591 units. 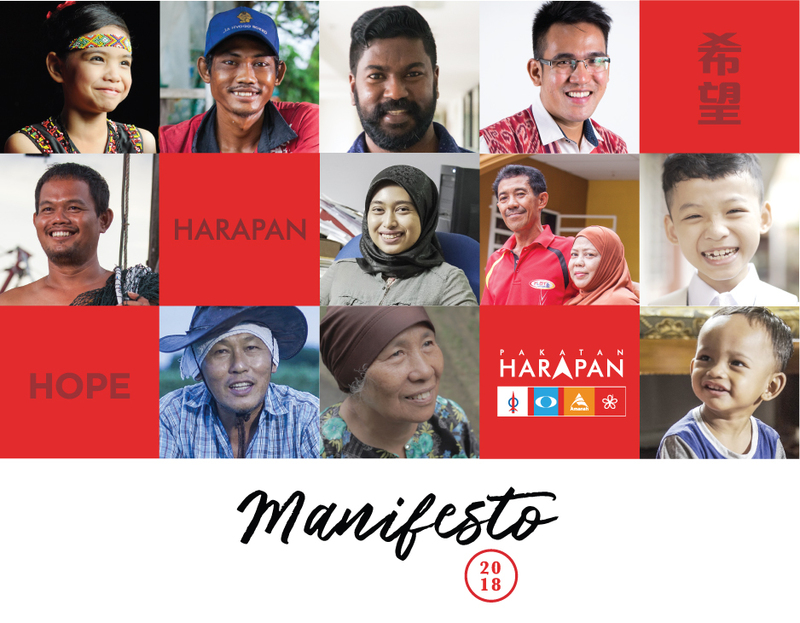 Although the numbers of the website and budget differ slightly, one thing certain is that it is still far from 500,000 PR1MA units as per the manifesto. How is Barisan Nasional government going to fulfill this promise? In addition to providing affordable housing directly, federal policy such as financing of properties also affect their prices greatly. 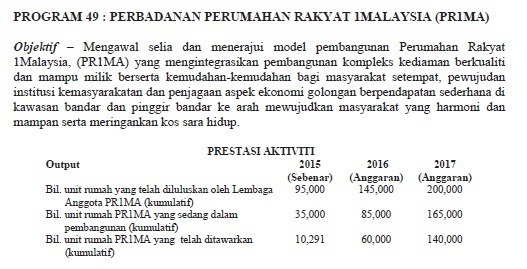 I found it scary that as a minister, Noh Omar actually proposed allowing the developers to loan to homebuyers with interest rates as high as 12 to 18%! 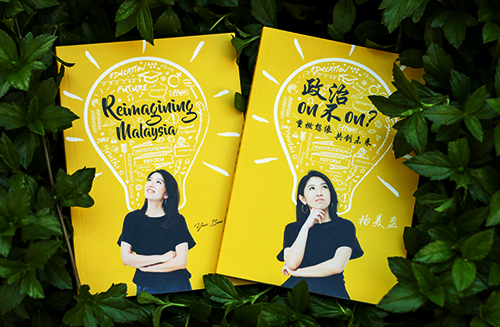 Helping home-buyers to borrow more will not solve the problem of skyroketing housing prices but will only burden homebuyers with a life time of heavy debts. We also need to look into the mistmatch of supply and demand in the housing industry. Only 37% of the new property launches in 2016 are at the affordable segment between RM 250,000 to RM450,000. Comparatively, although only 20% of the population can afford them, nearly half (49%) of the new launches are above RM500,000! According to Khazanah report “Making Housing Affordable”, developers do not respond quickly to housing demand due to long construction period. This in turn is due to fragmented industry structure of traditional general contracting process and the lack of incentive for innovations among the developers. Such market inefficiencies drive the prices up. All in all, affordable housing issue is a complicated one, if Noh Omar is really sincere, he should sit down with the Selangor government to coordinate housing policies at the federal and state levels to ensure that together we can create macro-environment that drive innovation and efficiency in the housing industry and subsequently provide sufficient affordable housing to the people of Selangor and Malaysia.